Records retention, whether on paper or electronic media, requires secure storage space. Unfortunately all those files don’t generate sales so keeping them on business premises can quickly become an expensive option. Our off site records storage options in Minnesota safely store records out of the way so that your business space can be used for income generation rather than storage. 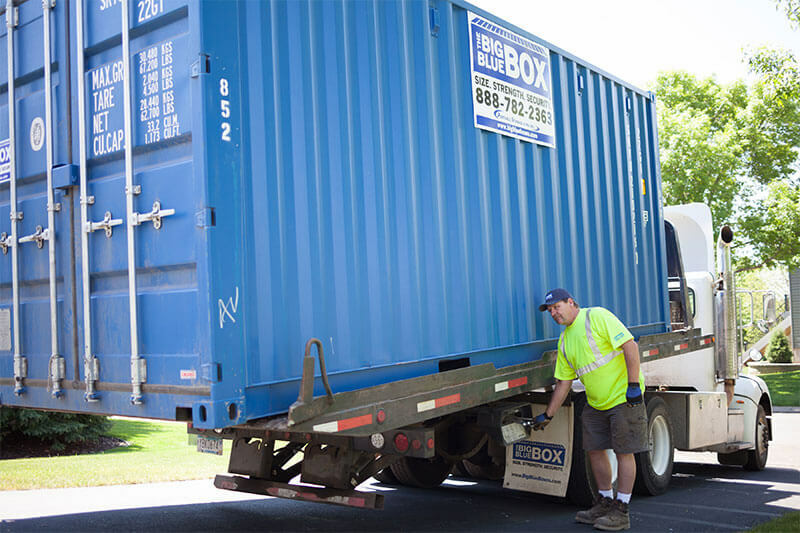 Contact us to receive a free quote and find the best price on the off site file storage container that’s perfect for your needs.